Hi, thanks for dropping by. 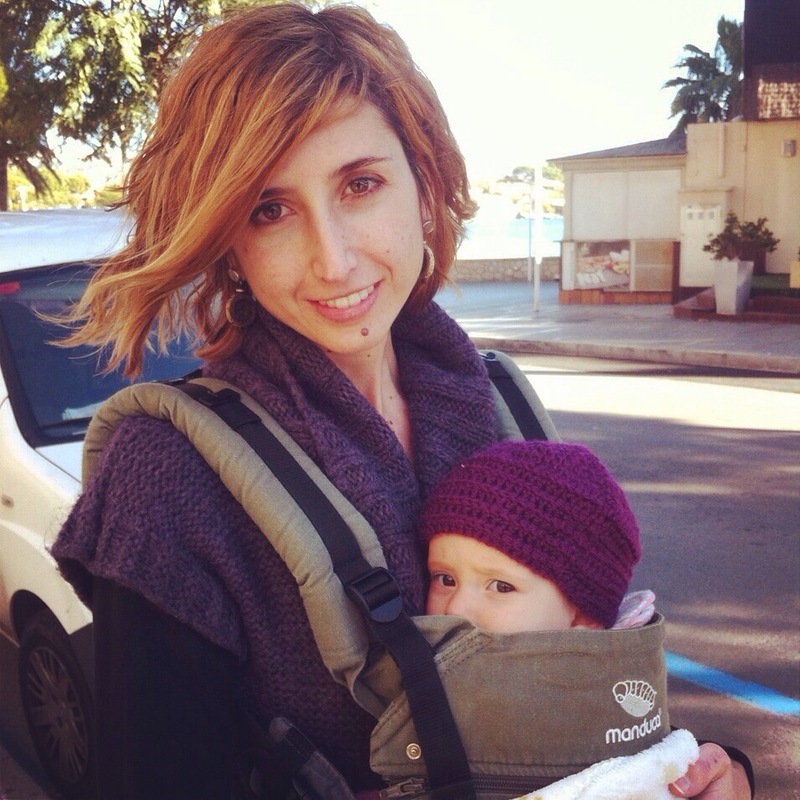 My name is Aurelia, I started this blog when I moved from Australia to the island of Mallorcatowards the end of 2012. Some sections are in Spanish while others, like art and books, are mostly in English. Why? When you write on a blog or on any website you should think about your target… I know, I know, but sometimes i cannot decide. At home we communicate in English, so it’s natural to me to some extent. This being said, I ‘m Spanish and when it comes to personal thoughts and letting the imagination run free, Spanish comes into play. In the last 6 years I have worked in many different places doing very different things. Work experience in an art gallery in Madrid, receptionist in a tiny village in the English countryside, copywriter for years, waitress, assistant in Sydney…and my last job was as an online content writer & receptionist at a hotel in Palma. I enjoy writing, exploring and sharing. Hope I see you again soon. Hasta pronto. If you have something to share, email me any time.